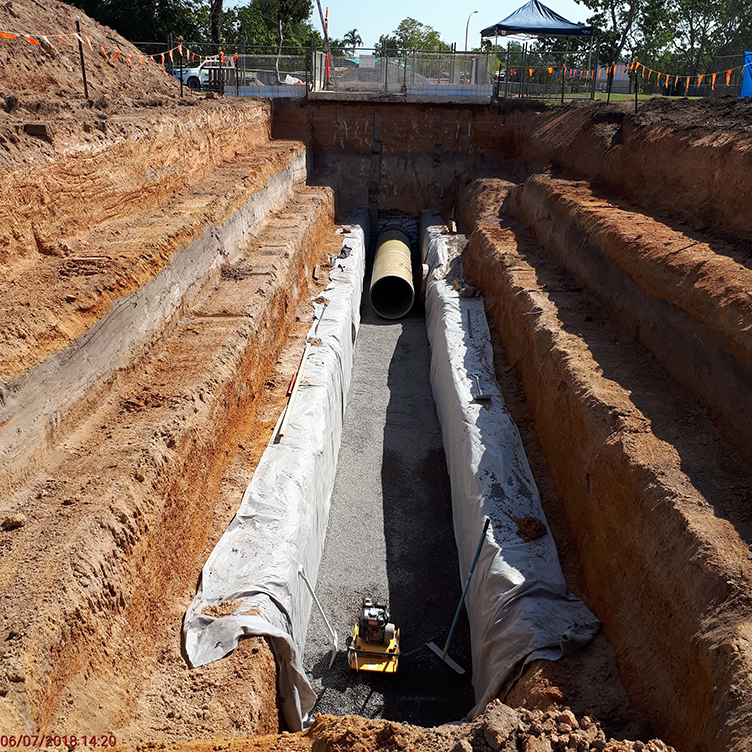 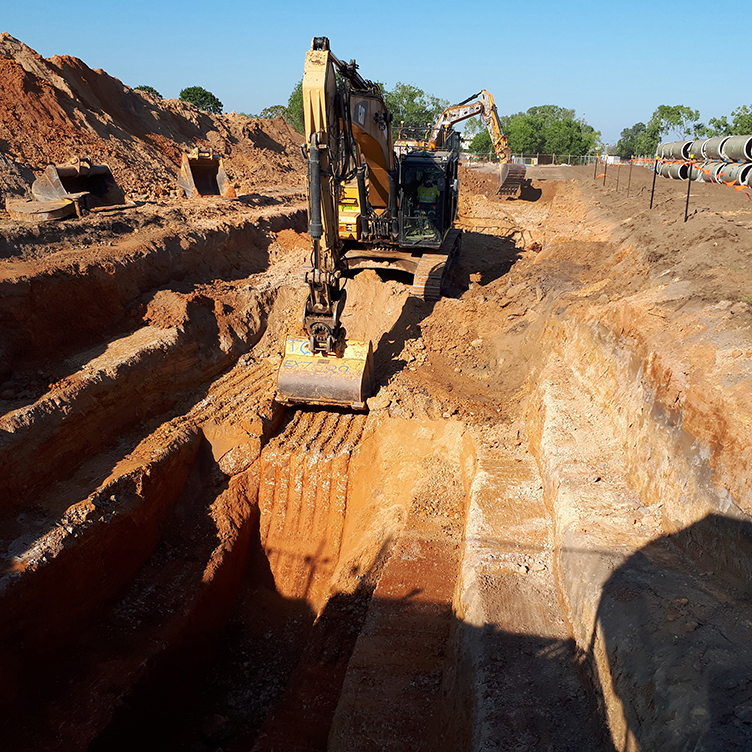 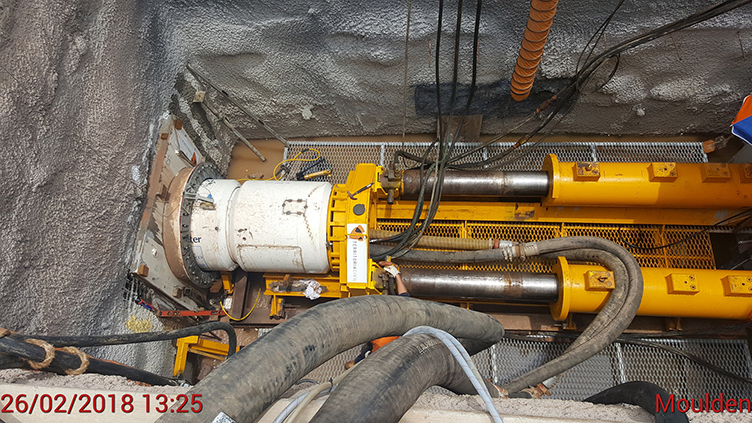 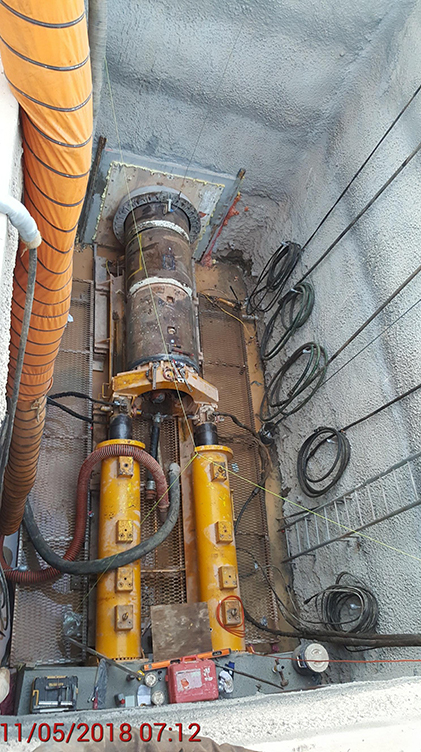 The duplication of this trunk sewer main has secured capacity for the Northern Territory’s fastest growing urban area to continue to develop sustainably. 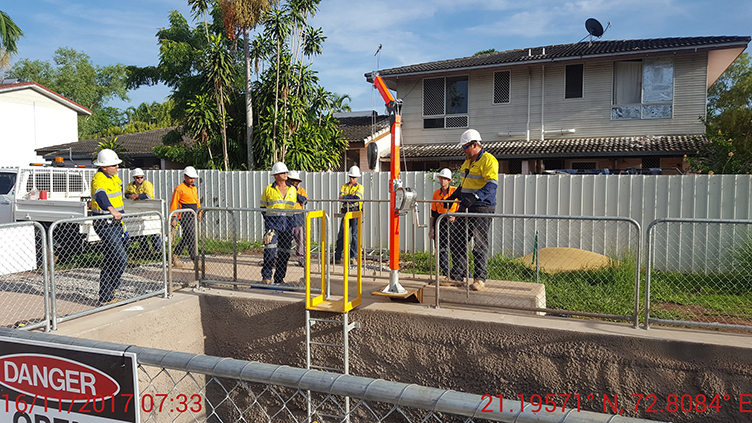 Territoria Civil completed this crucial project for our community on time and on budget, and with strong collaboration with the local community and our customer. 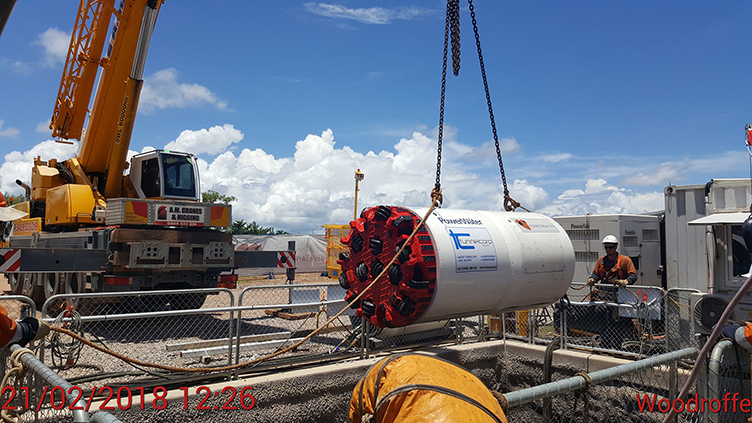 The duplication of the sewer ran for 1.5km through the suburbs of Roseberry, Woodroffe and Moulden in Palmerston and ongoing engagement with residents, schools, and sporting grounds was required to ensure minimal disruption to local communities.